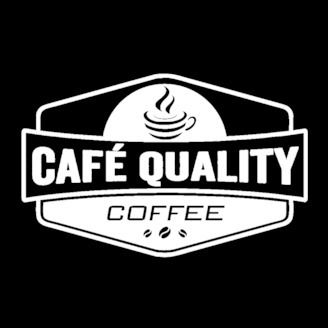 Café Quality Coffee is dedicated to helping you make excellent craft coffee at home. 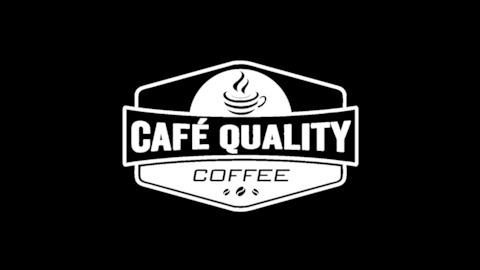 Listen in to amplify your coffee knowledge and improve your coffee brewing techniques. We cover the basics of coffee extraction with a variety of methods: drip, immersion, espresso.